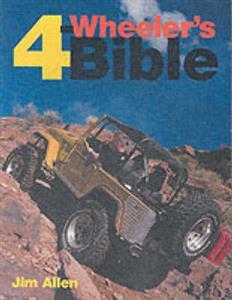 Take your four-wheeler into the hills safely and responsibly with expert guidance from four-wheeling fanatic Jim Allen. Beginning with basic modifications, such as increasing ground clearance and traction with larger wheels and tires, Allen gathers speed for more advanced and radical mods, such as installing lift kits and increasing suspension articulation. Step-by-step photo sequences guide do-it-yourselfers through a variety of rewarding modifications.